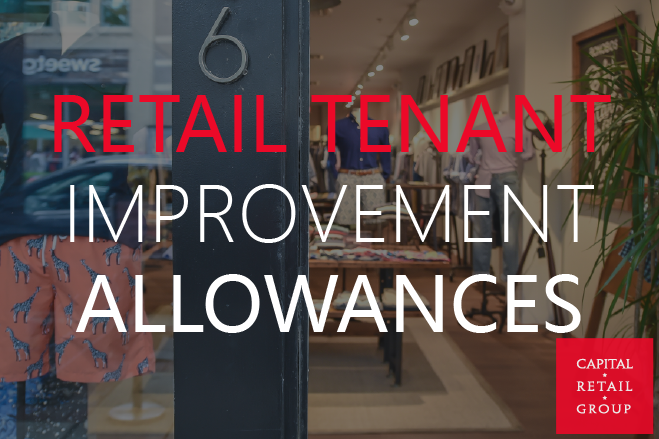 Retail Tenant Improvement Allowances – DC Landlords may still provide tenant improvement allowances to fund the build out of new retail space for tenants. However the tightened credit markets and increased failure rate of retailers has changed their thinking. Some Washington DC Landlords previously willing to provide allowances are now challenged by their lenders to do so and others are tightening standards for providing an allowance, if any. 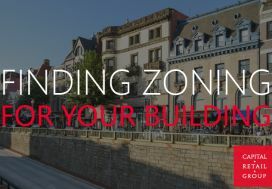 The amount depends on several factors including the creditworthiness of the tenant, the terms in the lease and the total square footage of the space. 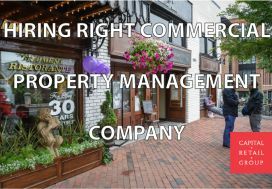 Generally, a landlord offers more for larger tenants with excellent credit and longer lease terms. (f) Receipt by Landlord of Internal Revenue Service Form W-9, Request For Taxpayer Identification Number and Certification. 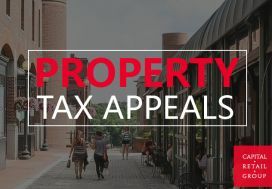 Tenants may have to report Tenant Allowance as income depending on several factors and should check with a CPA regarding tax implications.